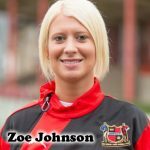 Episode 106: Women’s World Football Show welcomes North Carolina Courage striker Ashley Hatch, Western Sydney Wanderers striker Rosie Sutton, and from Girls on the Ball, Sophie Downey. 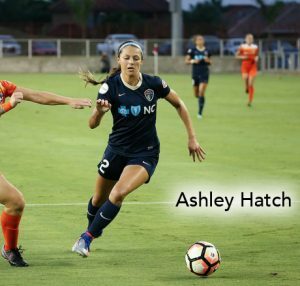 There are so many great young players in the women’s game today, but none as exciting as Ashley Hatch. 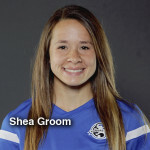 The young striker was selected second overall in the 2017 NWSL College Draft by the North Carolina Courage and is building a name for herself as someone who plays and lives with a fearless spirit. 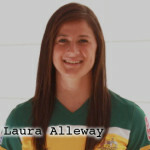 The game is growing in Australia, and Rosie Sutton a big reason why. 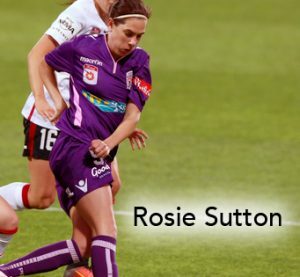 Not only a pivotal striker in the Westfield W-League, Rosie also worked with the PFA to get a more comprehensible Collective Bargaining Agreement (CBA) in place for the players. We chat with Rosie about what it took to come to an agreement and how her idol Kate Gill paved the way for her on and off the pitch. 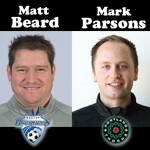 A look back on the NWSL season and a look forward to the 2017 NWSL Playoffs; The Best FIFA Women’s Player Top 3 are announced; The sacking of Mark Sampson comes to light… and MORE!